Albuquerque, NM- On Monday, April 16th (6:00 PM) Abortion Free New Mexico and Students for Life UNM will host a FREE screening of the award winning documentary, HUSH, that seeks to inform women of all ages about the REAL and SHOCKING ramifications of abortion and other issues relevant to women’s health. This is a film that every woman must see, so we invite you to join us and bring someone with you. The SUB Theater is on the Cornell Mall just north of Popejoy Hall. 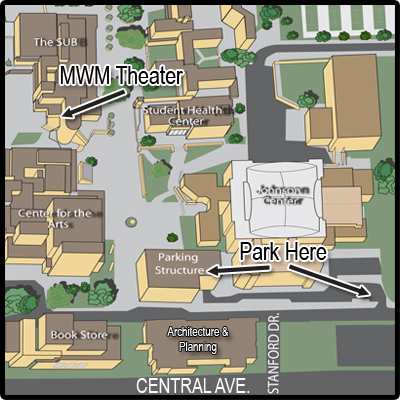 Parking is available in the parking structure just south of the SUB. The theater is on the bottom level of the south side of the building. When Bud and I watched HUSH for the first time in San Francisco, CA with Survivors, we knew that the information presented was so compelling that we needed to bring the film to Albuquerque. 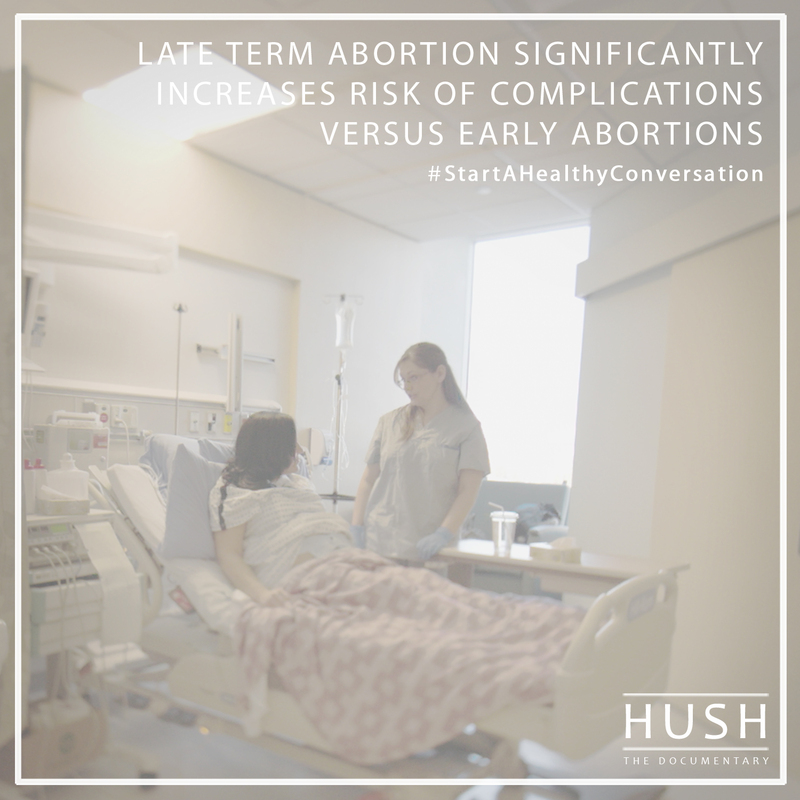 Screening HUSH at the University of New Mexico will provide the opportunity to present little known facts and life saving information to a primary audience that is within the age range where most women obtaining abortions occur. Please join us for this screening and help us promote it to get as many people informed as possible. The HUSH screening can be viewed for free at the University of New Mexico, however, Abortion Free New Mexico and Students for Life UNM are paying to provide this important documentary on campus. 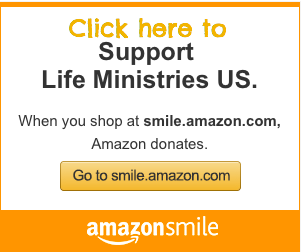 To help offset the cost you can make a tax deductible donation here.